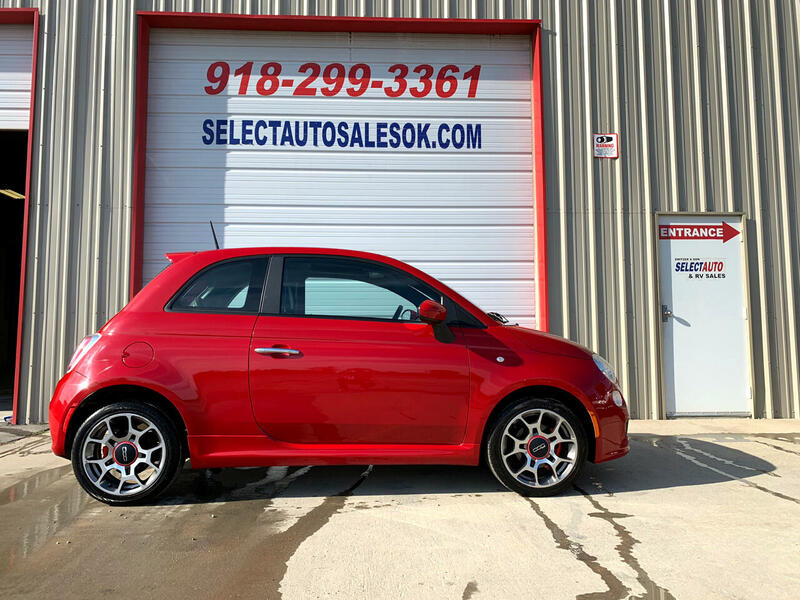 Here is a 2012 Fiat 500 with only 66,000 Miles. This unit is in excellent condition inside and out. Everything works as it should. This vehicle runs and drives excellent also. Here is a list of some of the options on this unit. Leather Interior, Sunroof, Heated Seats, Remote Keyless Entry, Alloy Wheels, New Tires, Bluetooth, Tilt, Cruise, AM/FM CD and so much more.